WAYNE, New Jersey -- Police in New Jersey said a man who admitted drinking a "Catnip Cocktail" was arrested on DWI charges. According to police, Joseph Donofrio was driving recklessly at a high rate of speed on Route 23 in Wayne on Jan. 13 at about 10:55 p.m.
A sergeant observed him trying to make a left-hand turn from the center lane across several lanes of traffic. Police said there were several indicators that Donofrio was under the influence of a controlled dangerous substance. A passenger was found to be holding a bottle of 'Catnip Cocktail' labeled "Not for Human Consumption". The product is marketed as a "mood enhancer" for cats and dogs. 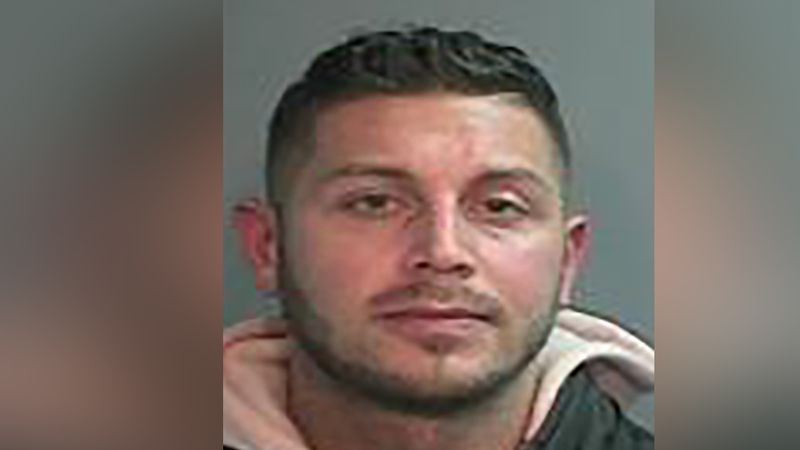 Donofrio admitted making the passenger hold the plastic bottle as he was being stopped and admitted drinking the substance himself, authorities said. He told police he had consumed it that day but wasn't sure how much he consumed or when. He was arrested after failing a field sobriety test and was charged with DWI, reckless driving, use/influence of CDS, and inhaling toxic chemical fumes.